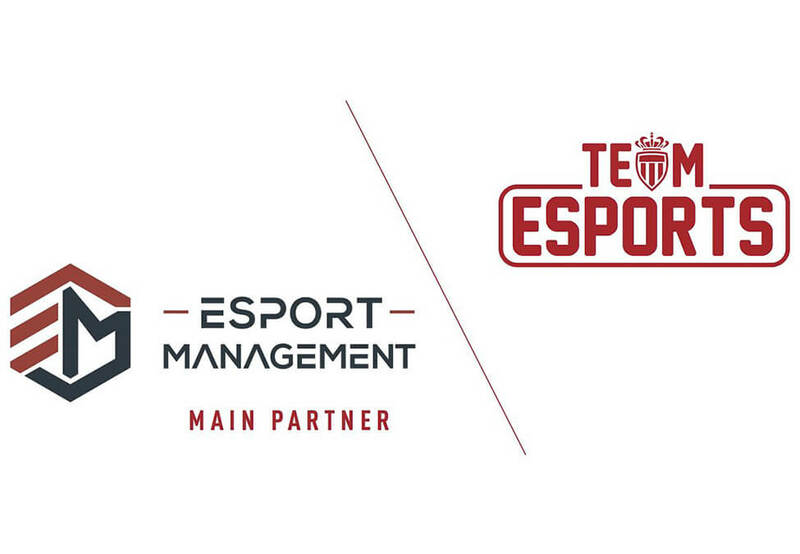 AS Monaco Esports has welcomed team management platform Esport-Management as its main partner. The deal was launched at the ‘Monaco Playzer Party’ event on February 11th. 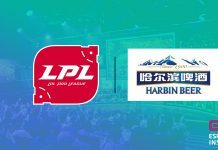 As part of this partnership, Esport-Management will receive promotion of its brand at tournaments, online, and through content – this includes a jersey sponsorship. 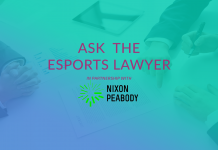 Julien Jalouzet, Head of Digital at AS Monaco discussed the deal in a statement: “The partnership with Esport-Management reinforces AS Monaco’s eSport strategy. 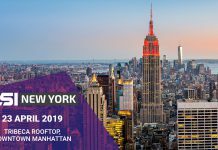 Since our beginnings in 2016, the goal is to position ourselves as an avant-garde club and to identify young talents to be competitive in the future. 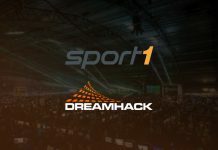 This collaboration will naturally enhance the value of Esport-Management’s business while reinforcing our potential to detect future great players, as well as the most promising games in the future, like Super Smash Bros. we are launching with the greatest French hopes. 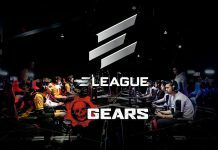 The French football club currently competes in six esports titles: NBA 2K, Pro Evolution Soccer, Rocket League, Clash Royale, Super Smash Bros., and Gran Turismo Sport. 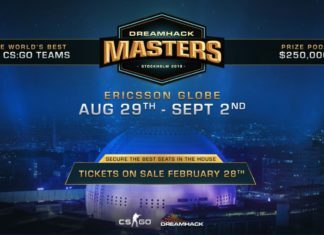 In recent months, Esport-Management has entered deals with tournament organiser DreamHack and European organisation G2 Esports. The platform helps players to test their skill on a chosen game and then finds players that they can team with which are of a similar level. 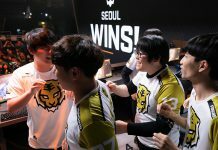 Esports Insider says: Slowly but surely, Esport-Management is building up a roster of partners that can help to promote its service through actually utilising it. If the platform proves to be effective in recruiting players then we could well see an upturn in other organisations utilising it moving forward.